If you use Google Analytics to measure website performance then it is highly likely you will have come across the term "Bounce Rate". This post is going to highlight what it means and what you can do about it. A bounce is when a visitor comes to a page on your website (this can be any page and is what is referred to as an entrance page), it doesn't have to be your homepage, hits the page and leaves without visiting any other pages on your website. Google then register this as a bounce. This all depends on the type of website you have. There are lots of different types of websites out there from E-commerce to standard catalogue website to portfolios and websites that are what we just call blog sites. 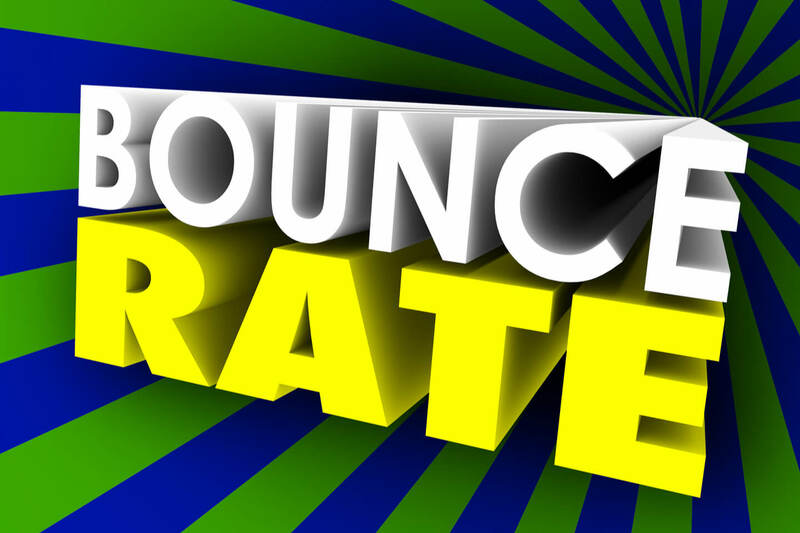 If you bounce rate is north of 60% then you may find that you have onsite issues. If you can follow these 6 steps on your website you may well find that you can reduce your bounce rate. You would have seen these, you load up a website, start reading it and a few seconds later a popup appears on the screen, asking you to sign up to something or agree to something, therefore they have disrupted the user experience, the main uncool thing about this is that you have disturbed someone in their tracks. Similar to walking down the street and suddenly someone stand in your path causing you to stop or change direction. You have done the first step (got a user to the page). If there is no call to action (a path to do something) then the user will go elsewhere, it's simple and proven. If you look at one of your pages, what are you trying to achieve on that page? If you want them to call you then a big prominent phone number might help or a big link that will take them to another related page or post. The important thing is to look at your page and put yourself into the shoes of your visitor. 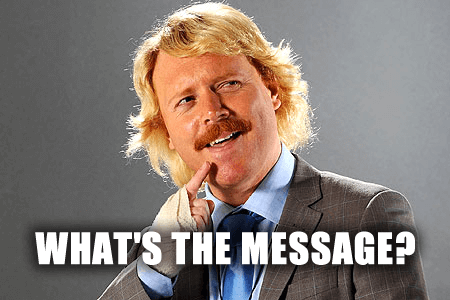 Often overlooked, if a user has clicked on a link from Google that says "Best Web Design Company In Peterborough" and your headline says at the top something different then in a split second the user will think they have arrived at the wrong page. If you look at this page, we have the headline ("What Is Bounce Rate - How To Improve") and what you can expect to find on this page, nice and clear. If you can, use video and images to break up your content, nobody wants to read paragraphs of text, it is both boring and mind-numbing. We have written plenty of posts at Pebble about the importance of website speed. There is nothing more irritating than arriving at a page and you are having to wait for the page to load. If you think you are having issues with speed, reach out to us at Pebble to see if we can help. So, is your website responsive, we hope so! When users visit your page they should be viewing a page that is right for the device they are browsing on, so if they are viewing on a smartphone then it is nice and tidy and easy to read. This is just the first few baby steps to getting your bounce rate reduced. If this is all a bit above your head and you have any questions about how you can reduce bounce rates then speak to us at Pebble on 01733 902070 or email us via our contact page.